We’re lazy. We’re entitled. We can’t commit. Millennials are constantly positioned as the cause of society’s downfall. Once it was the boomers, then the Gen X-ers, and now it’s us. It’s time to break the cycle and embrace what future generations have to offer, instead of putting a diverse group of people in a box. 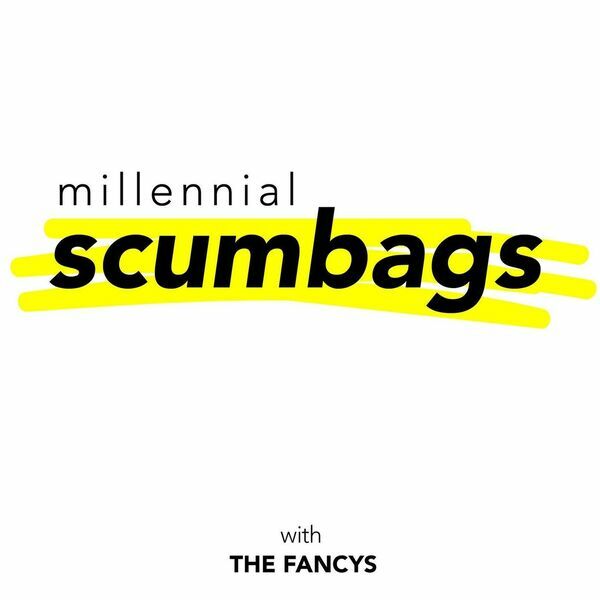 Join us (The Fancys) every week to discuss and debunk common stereotypes about Millennials. We're here to flip the script on the harsh narrative that surrounds our generation. People say Millennials are Scumbags... but are we?